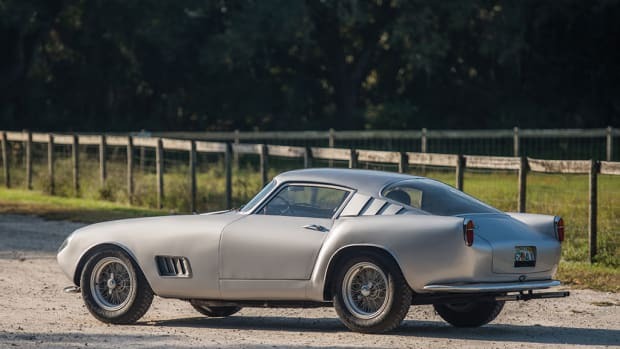 Ferrari 250 GTOs tend to command quite a price tag, but this specific model is set to be the most valuable of them all. 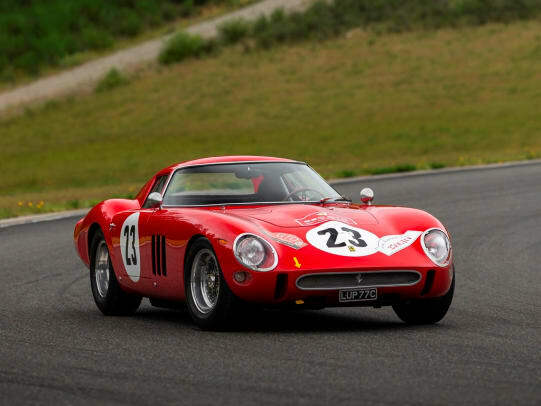 On sale this August at the annual RM Sotheby&apos;s Monterey auction, this 1962 Ferrari 250 GTO is considered to many to be a collector&apos;s holy grail piece and is just one of 36 examples ever built. 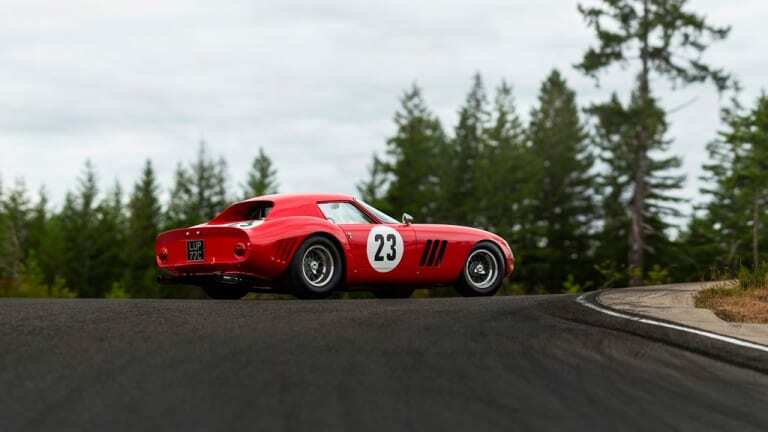 Originally a Ferrari factory car, this 250 GTO was driven by Phil Hill in the 1962 Targa Florio road race and was then sold to its first owner, Edoardo Lualdi-Gabardi. Lualdi-Gabardi entered the car in 10 races in 1962 and won almost every single race, except for one, where he placed in 2nd yet still gained him the National GT championship. 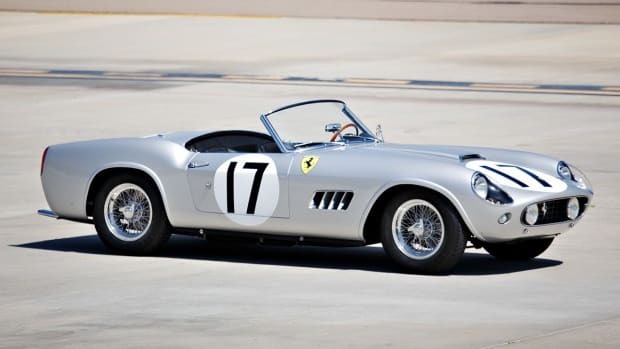 The car then went to its next owner, Gianni Bulgari of the Bulgari family, who brought the car to two victories in the Targa Florio and then made its way through a number of Ferrari collectors and finally ended up in the hands of current owner, Dr. Greg Whitten, who was the former Chief Software Architect at Microsoft. 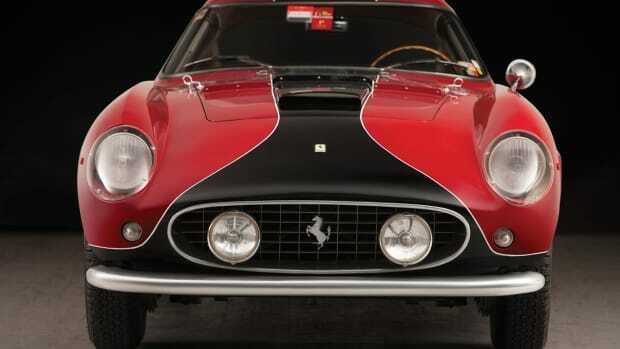 This rare prancing horse is set to flex its impressive racing pedigree when it goes under the hammer this March.